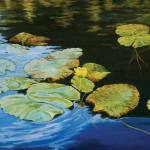 Cheryl Vlachos is an accomplished American Oil and Watercolor painter. 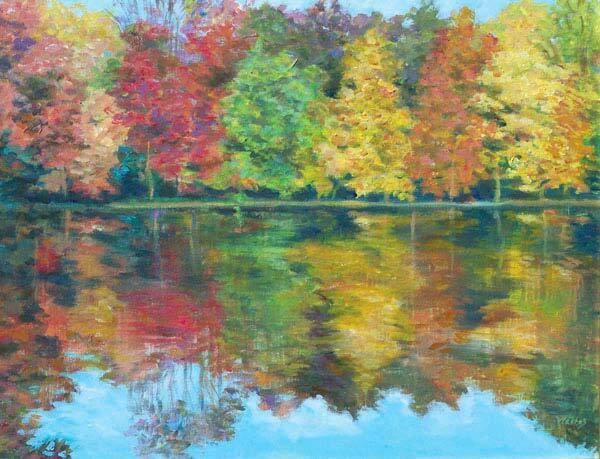 She offers a “neo-impressionist” touch with a surreal flair to her work and is considered one of the nouveau school of “Hudson River Painters. 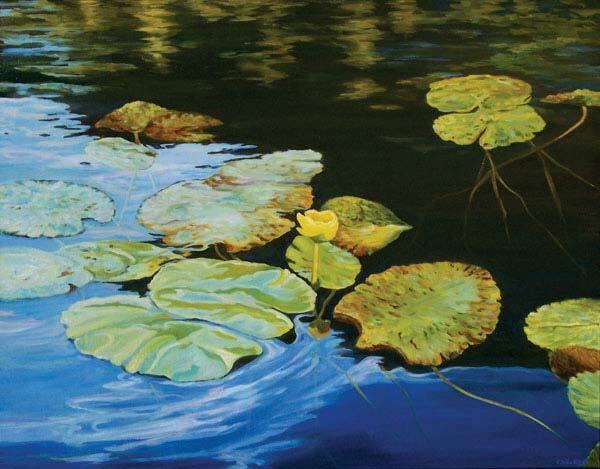 ” She is concerned for the preservation of the natural environment, and hopes that through her work, she can promote a greener world. 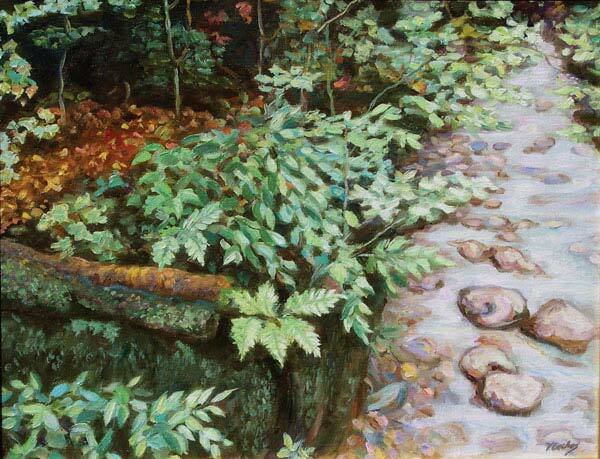 Taking inspiration from painters from the past, such as Fredrick Church, the post impressionists, and George Inness, her works have been seen in many New York Galleries, SoHo and throughout Westchester, Conn. and Newport, R.I. Commission Works are also available for both personal and commercial pieces. 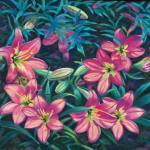 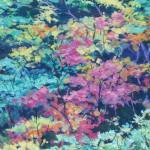 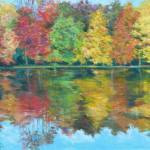 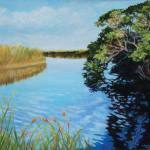 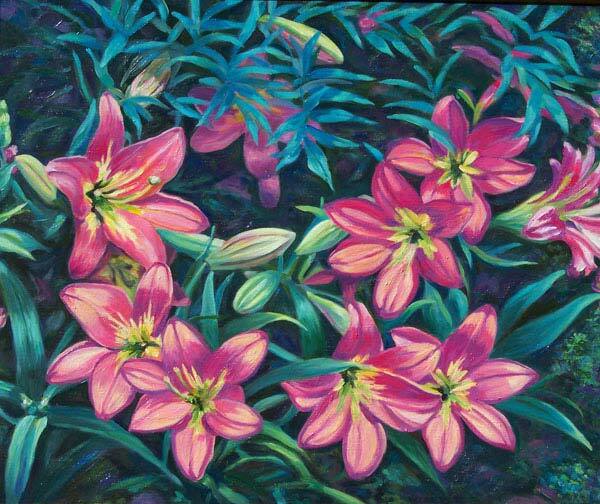 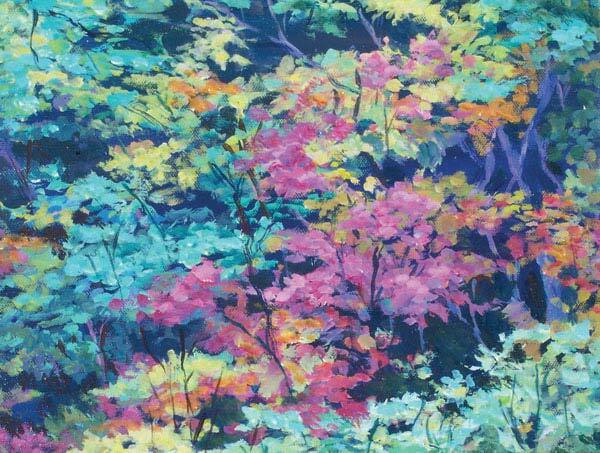 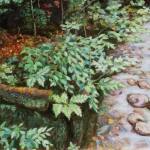 Cheryl specialized in neo-impressionism, and is proficient with photo-realism as well.